According to new research by the BMJ, there is no compelling evidence to indicate any important health benefits of non-sugar sweeteners. The review also stated that health problems created by sweeteners couldn’t be ruled out. Growing concerns about health and quality of life have encouraged many people to avoid sugary foods and drinks. Those containing non-sugar sweeteners rather than regular sugars have, therefore, become increasingly popular. Although several non-sugar sweeteners are approved for use, less is known about their potential benefits and harms within acceptable daily intakes. This is because the evidence is often limited and conflicting. For example, in adults, findings from a few small studies suggested small improvements in BMI and fasting blood glucose levels with non-sugar sweeteners, but the certainty of this evidence was low. Lower intakes of non-sugar sweeteners were associated with slightly less weight gain (-0.09 kg) than higher intakes, but, again, the certainty of this evidence was low. The researchers point out that this is the most comprehensive review on this topic to date, and will inform a World Health Organisation guideline for health experts and policy makers. However, they stress that the quality of evidence in many of the studies was low, so confidence in the results is limited. And they say longer term studies are needed to clarify whether non-sugar sweeteners are a safe and effective alternative to sugar. Vasanti Malik, at Harvard T.H. Chan School of Public Health, agrees that more studies are needed to understand the potential health effects of non-sugar sweeteners and to guide policy development. 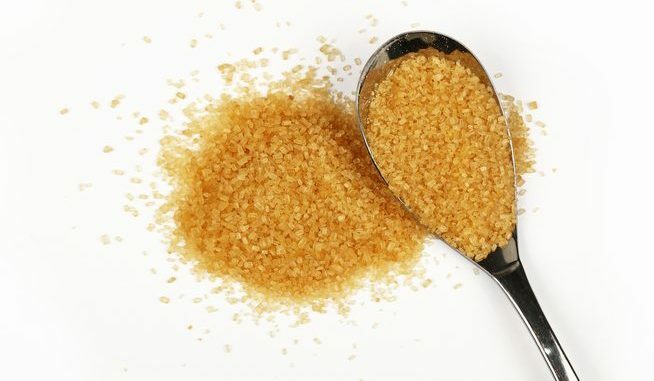 “Policies and recommendations will need updating regularly, as more evidence emerges to ensure that the best available data is used to inform the important public health debate on sugar and its alternatives,” she concludes.